How can it be Mid-May? 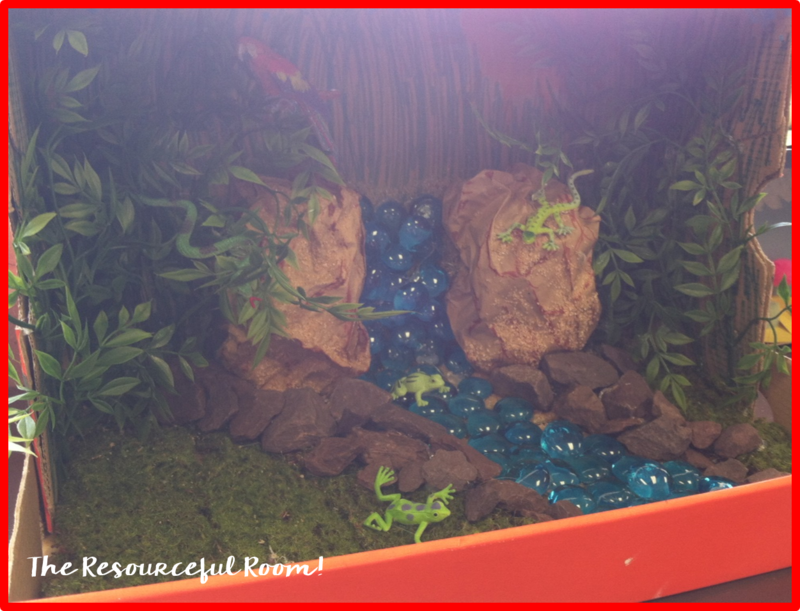 - The Resourceful Room! How can it be Mid-May? I can't believe we are already working our way through May! We only have 13 days of school left in this school year, time has flown! It's been a busy couple of months. 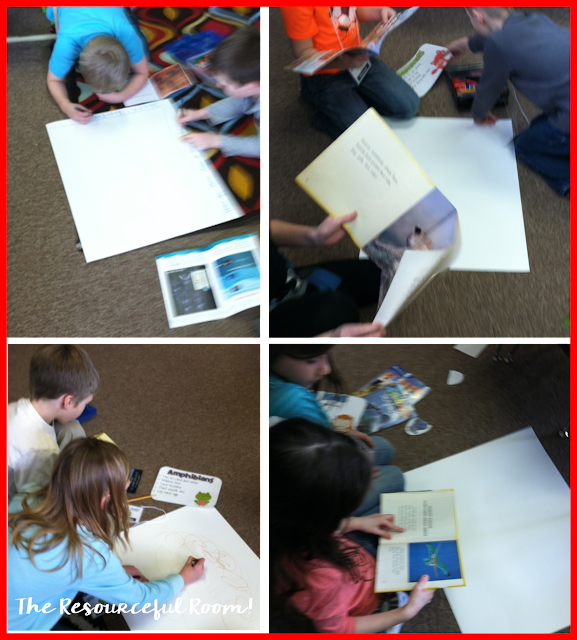 We've published books, completed a unit all about animals, taken a field trip, and celebrated Mother's day! To much to share in one post so let me just show you what we've done with our animal unit! It's been great! 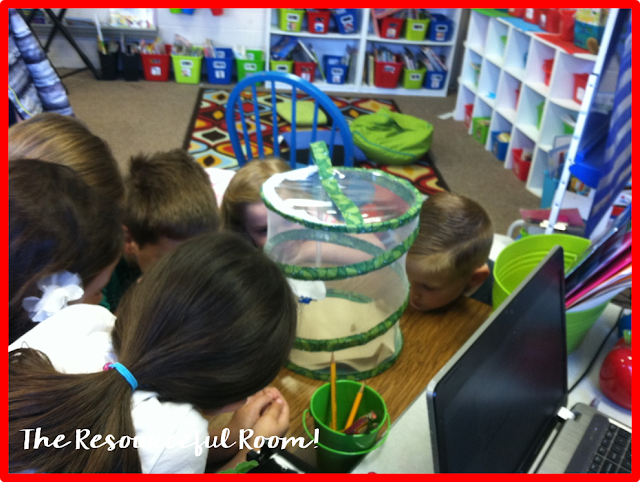 I am using Hope King's Animal Safari Unit as a basis for our study. It is Amazing!! You should check it out! We started off by getting our animal expert badges! 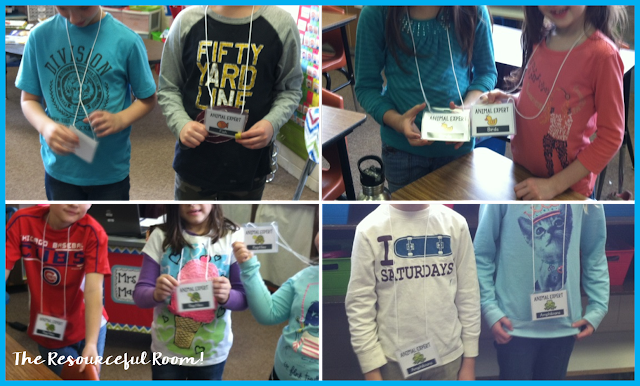 Each group was given an animal classification group to study and report on. They worked together reading books and using the ipad to find information about their class. 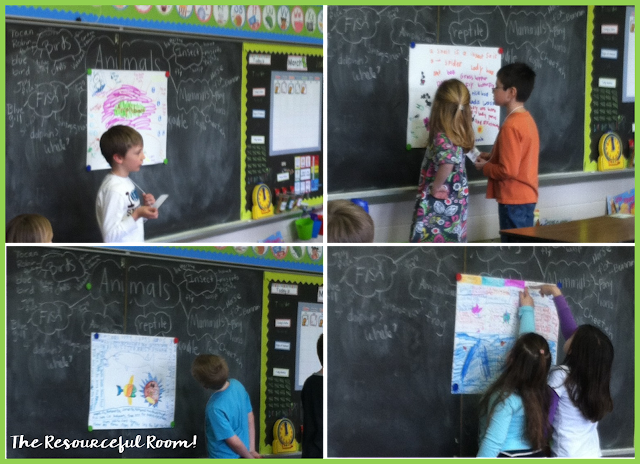 They created posters that we displayed around the room, one person from each group stayed with their poster to be the reporter while the others traveled around to learn about the other classes. 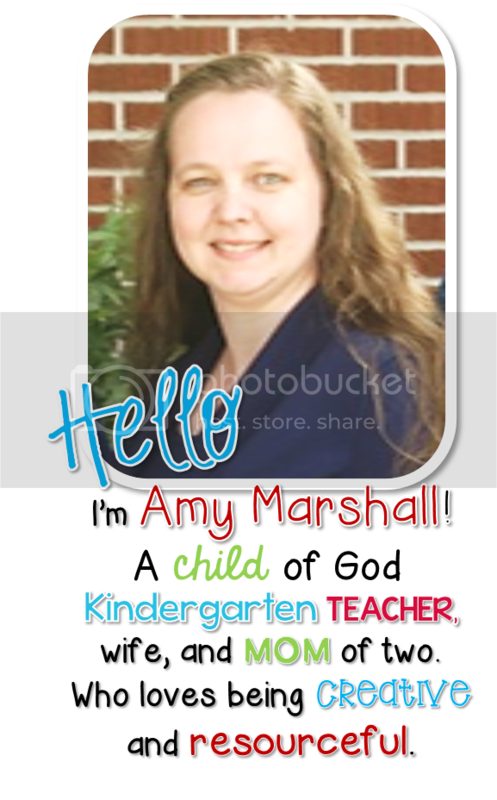 The person with the poster was the teacher. They did such a great job. We then of course traded places so everyone got a turn learning about each class of animal. 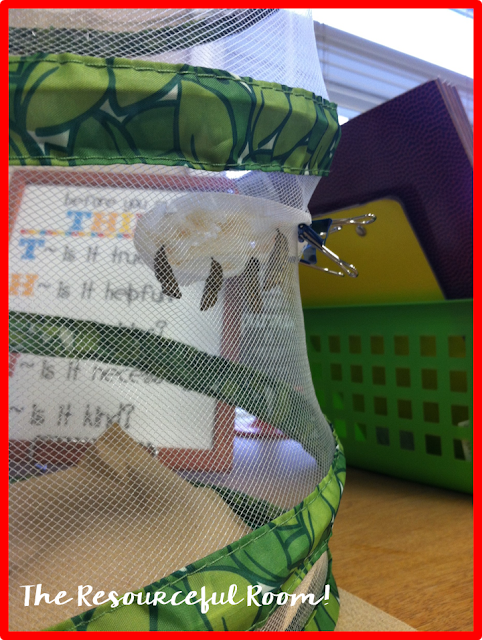 They loved becoming experts and teaching others! Once we were experts on animal classes we studied biomes animals live in. 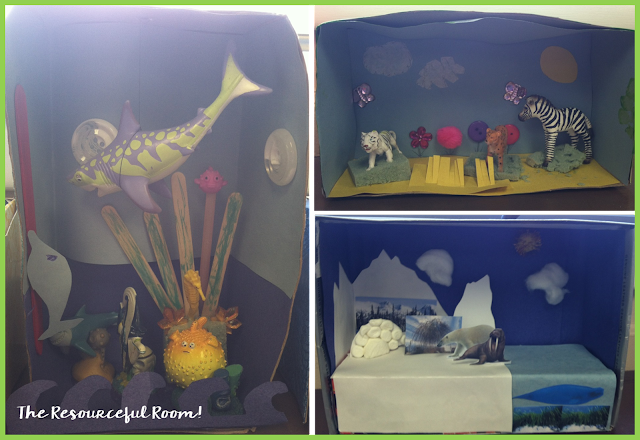 Hope's unit has a GREAT biome flip book activity which we did. It turned out so well. I really was excited to send them home with the kids because I knew they were excited to share them with their families, and they had learned SO MUCH by making these! 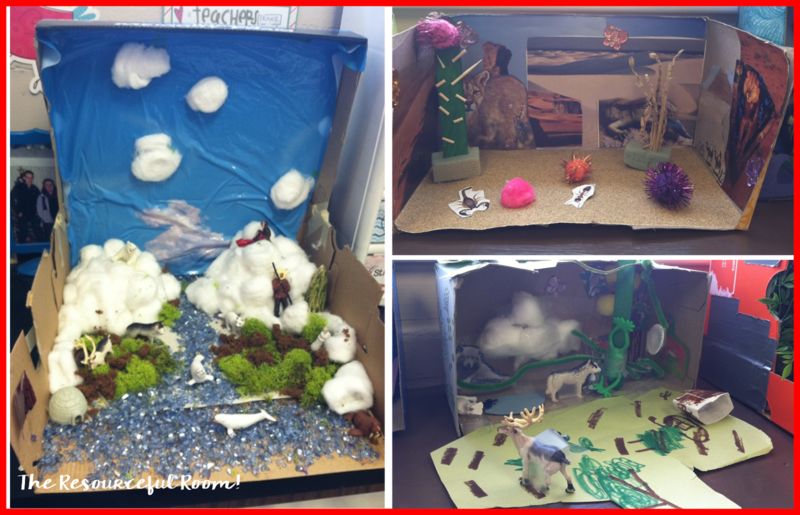 Each student picked a biome and created a biome box as an at home project to share with the class. Again they turned out amazing. I was impressed with all the work they put into these. We also took a look at animal life cycles and enjoyed watching caterpillars transform into butterflies! It was amazing to watch the process and again kept the kids so engaged, they came in every morning excited to learn more and see if anything had changed for our "pets". They even named them! Of course we don't whose who but they think they do! 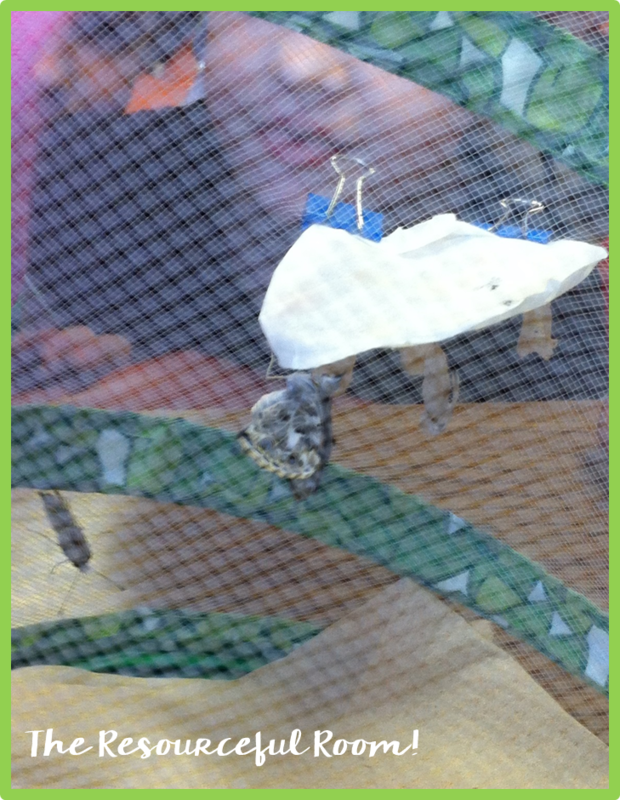 I ordered our Butterfly Garden from Insectlore. It was a great buy, very easy to use, and great online resources including emails to keep us updated on what we should be expecting along the way. Finally we wrapped up our unit with a fun field trip to a local park where the Naturalists taught us about Mammals, reptiles, and amphibians that are native to our area. 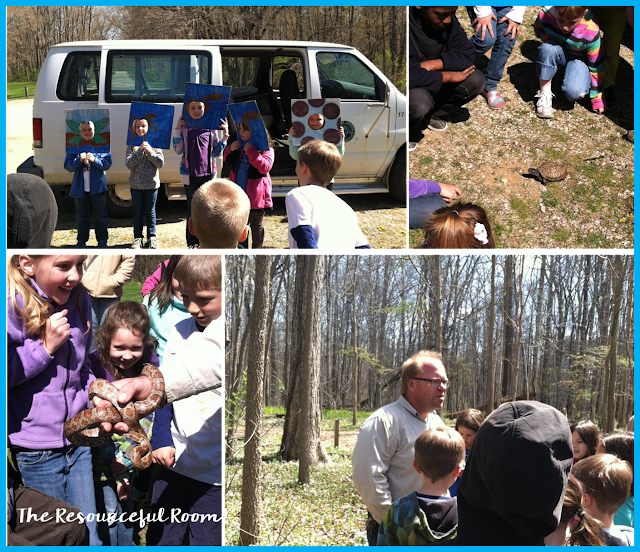 We got to see some animals up close, and take a hike through the woods to find them in their natural environment. It was a beautiful day, and such a great end to an exciting unit. I have so much more to share with you! I promise it won't take me as long to do it this time! We are celebrating Mother's Day tomorrow. I hope to share our day with you sometime this week, along with end of the year projects and other fun things we've done along the way. Thanks for reading! I hope you all have a wonderful week!